Need a new Loo Seat ? 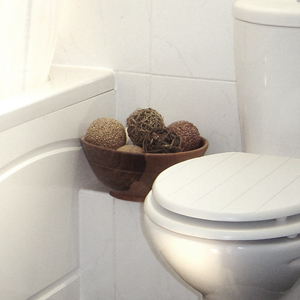 No problems, we have lots of replacement toilet seats online now to choose from. Every bathroom website out there in internet land offers a range of Toilet Seats and we are no different ! Our Toilet Seats are great quality, will last a long time and won't break the bank either. We even do removable Toilet Seats that come off at the touch of a button making cleaning easier. Need any loo seat advice ? Why not call Simon our "Loo Seat Expert" on 01527 522 522 and he will be more than happy to help.